It’s the holiday season for many and the sun still keeps on shining. 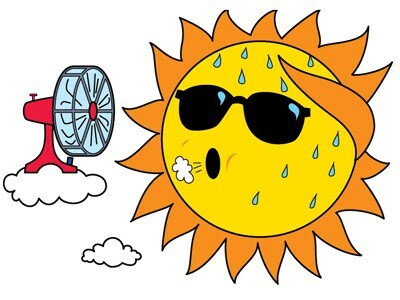 It’s great to see such an extended period of good weather which makes training and competing such a pleasure- even if it is a bit hot at times. Let’s hope the good weather continues for the rest of the summer ! Our Juniors have been competing here, there, and everywhere recently. 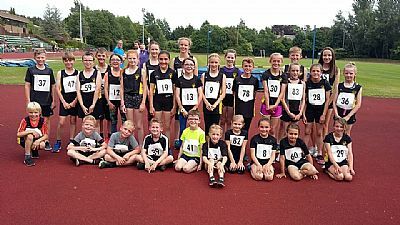 From YDL to open graded meetings and the Dumfries & Galloway Championships they are proudly flying the ADAC flag. You can check up on what they have been up to by clicking HERE. Our Summer league Road Championship events are well underway with seniors now having completed 5 events. 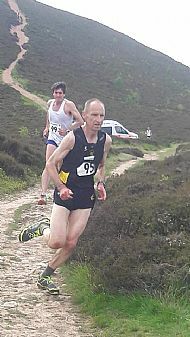 The league tables will be updated over the next few days and the next event is next Tuesday with the 33rd Moffat Race. 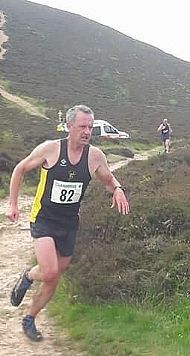 This is a race that has 3 different tests – a slight uphill 3 mile section to begin with followed by a hill climb of nearly a mile then followed by a descent of nearly 4 miles. Entry is open online until TOMORROW and you will pay an extra £4 on the day so if you’re thinking of going get signed up asap. You can enter online HERE. You can also see our fixtures for the rest of the Summer HERE. 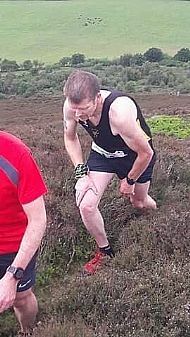 Our hill runners have been climbing mountains and their next event is the Hartfell Horseshoe race on July 22nd. 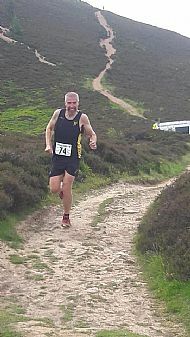 Adam Anderson , Mark Whitelaw and Graham McLellan took the team prize at the Eildons 3 peaks race and It’s good to see the return of Roger Irving to competition and You can check up on the fixtures and results HERE. Our events will include the MAGIC MILE which will take place on Friday evening at 7pm in 3 separate races for varying abilities. This will be followed by a 5km (approx.) Cross Country event around 8pm. 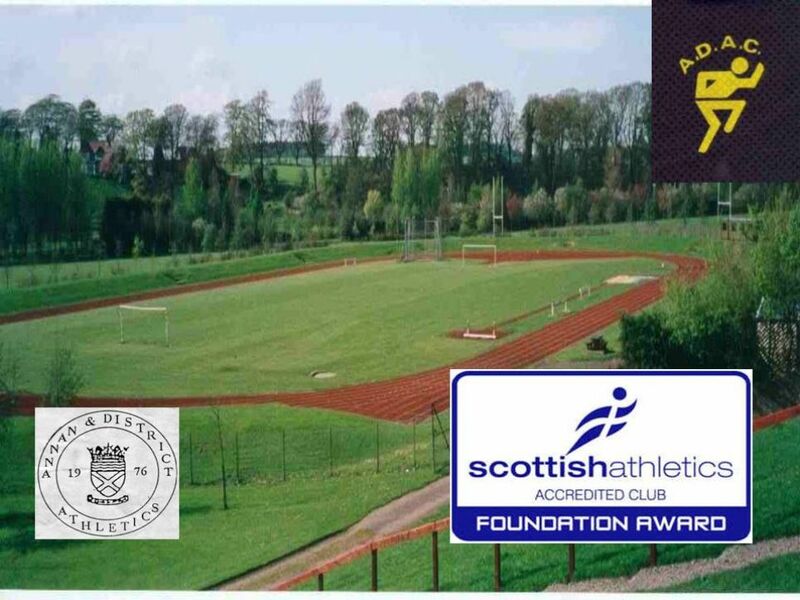 On Saturday the athletes head off to Gretna for a 5 mile road race at 1030 and finally on Sunday the last race of the festival takes place in Moffat at the usual venue Hind hill. Last year we had an amazing turnout on Friday evening and there will again be medals to all those who take part in the Magic Mile. More info will be available HERE over the next week. I will make the sun shine again for everyone and let’s hope we have just as much fun as last year. We still need some helpers so please if you are not doing anything over this weekend and can lend a hand let Joe know or email the website. More news next week and may the sun keep shining on all of us.